Today we will learn how to change a photo’s colors by using Affinity Photo. This tutorial is designed for complete beginners, so if you are new to this program, you are in the right place. 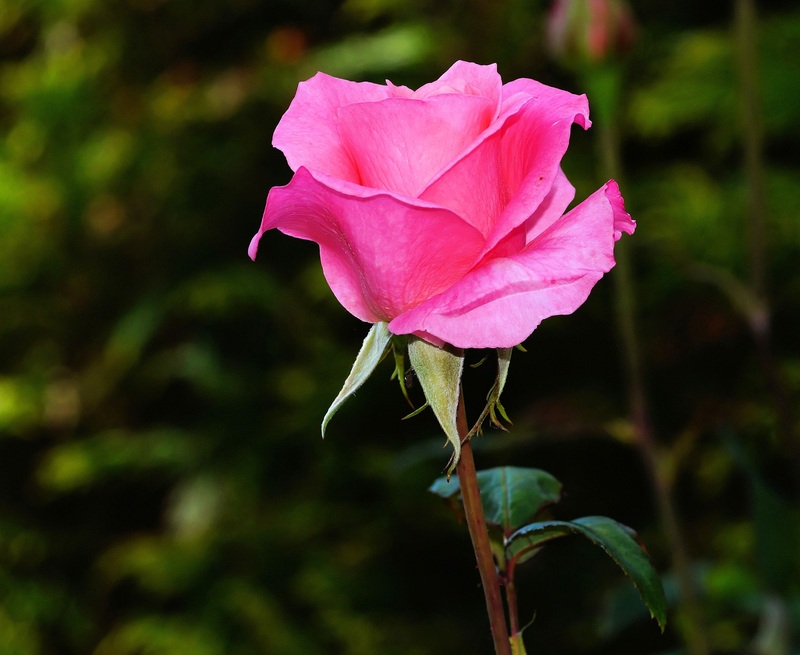 We will be working on a photo of a rose photo today. Go here to download the rose. After you have saved it onto your computer, watch the video below.